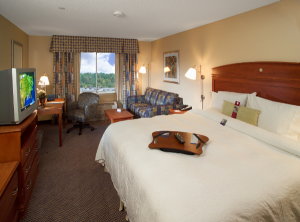 Hampton by Hilton Rutland/Killington is the ideal hotel for all of your travel needs. Our location is just a short drive away from many of Vermont’s attractions, such as Killington and Pico ski areas, the Norman Rockwell Museum, and scenic hiking trails. 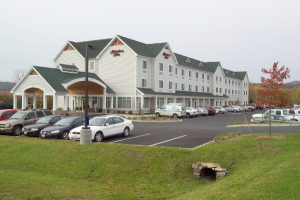 Within walking distance are three family-friendly restaurants. Rutland is a storybook New England city complete with many local restaurants and shops and gorgeous mountain views. 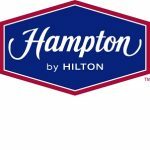 A proud winner of Trip Advisor’s Certificate of Excellence, Hampton by Hilton Rutland/Killington guarantees comfortable accommodations. 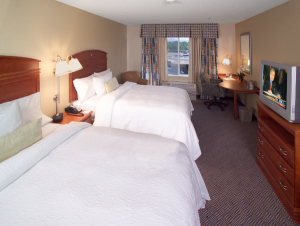 Start your day with a complimentary hot breakfast, take a dip in our indoor heated pool, and utilize our free high speed internet. We’ll keep you fueled throughout the day with our 24/7 fully-stocked coffee and tea station.